There are a great number of elderly individuals are suffering from cataracts, a number of studies have found that elderly individual from 65 years of age and older are susceptible to this condition. Protein build up in the lens of the eye impairs vision. These proteins build up acts as a wall preventing light from passing through the lens clearly. Cataract is the result of older lens cells compacted to the center of the eye by new lens cells that are forming on the outside of the lens. Cataracts had a few symptoms and slow to develop usually when they totally blocks the light from passing through is the only time one may notice he had developed cataracts. Symptom is having a cloudy or foggy vision. Having a hard time when driving a vehicle especially at night when on - coming cars turned on their headlight. Problems in distinguishing color because of the protein build up in the lens. Having a double vision is often link to developing cataract. In order to fully diagnosed the symptoms, one must see an Ophthalmologist to know exactly what the symptoms are and what type of conditions are developing. There are 3 types of cataracts, nuclear, sub-capsular and cortical cataracts. When an individual especially elderly show signs of improved near vision or nearsightedness often leads to the development of nuclear cataract. Sub - capsular cataract are often develop in diabetic individual who are taking high dosage of steroids. 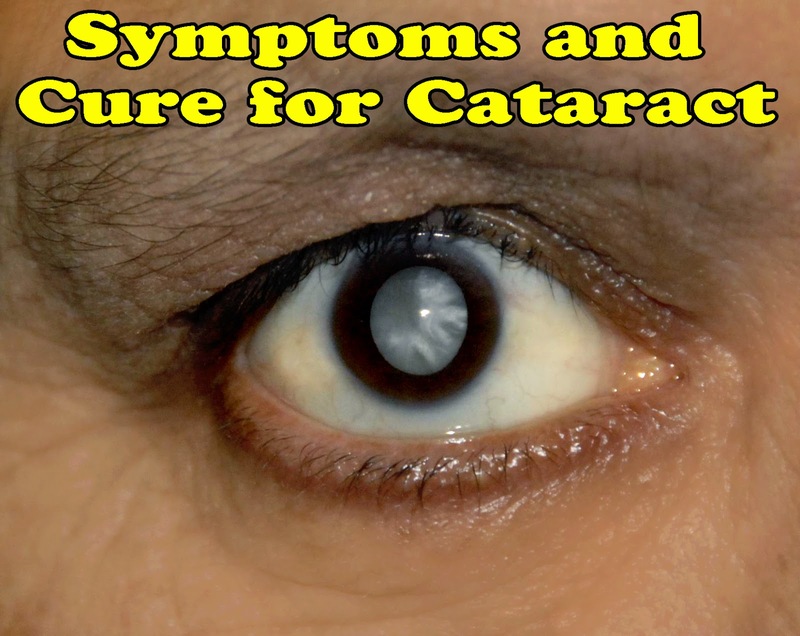 There are also health conditions that may trigger the development of cataract besides old age. Diabetes, Hypertension, Obesity are often been linked to cataract development. Too much smoking and alcohol intake according to research also has a direct link to cataract. Healthy lifestyle is paramount. Vitamins and supplements which are good for the eye are widely available. Counteracting the symptoms is often done by changing bifocals and the use of other visual aids. Undergoing eye surgery is recommended for a more severe case such as, total loss of vision. Some individuals believed that the development of cataracts are often related to old age and do not consider eye surgery. There is no other treatment for severe cases but surgery. It is normally simple and painless procedure. The ophthalmologist simply removed or replaced the clouded eye lens and normal vision is restored. Studies and research shows that most patients with cataract who have undergone surgery have a high rate in regaining normal vision.